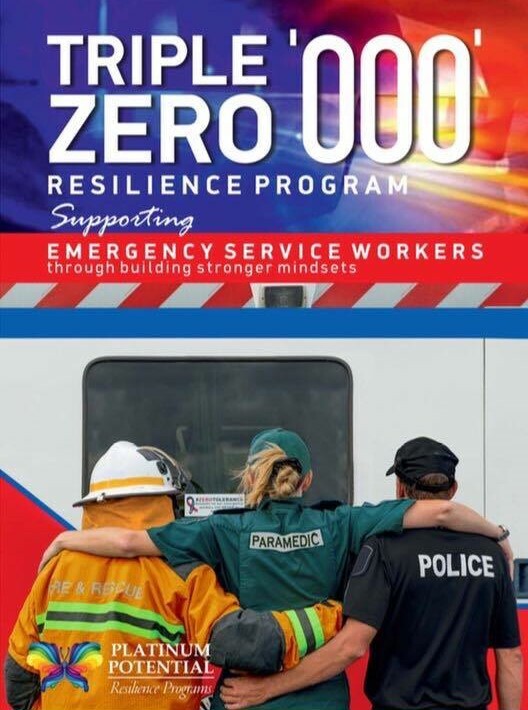 The ‘Emotional Resilience & Wellbeing program for Emergency Services personnel’ (also known as the ‘Triple Zero ‘000’ Resilience Program’ in Australia), is an ONLINE program for Police, Firefighters, & Paramedics / Ambulance Officers, & Emergency Department Health Care professionals. This is a ‘proactive’ approach for officers to strengthen their resilience & mental wellbeing. The aim of the program is to help officers to keep doing the job they love for as long as they can, whilst strengthening their resilience & gaining more fulfilment in their professional & personal lives. By applying the tools & strategies in the program on a regular basis, it’s expected that officers will be able to better mentally cope when faced with challenging situations in their professional & personal lives. 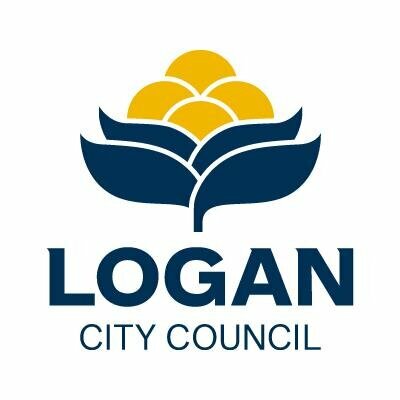 In the long term, it’s anticipated that the program will not only help to build resilience & create a healthier wellbeing amongst staff, but also help to decrease the rate of depression, PTSD, & suicide in the industry. Click to purchase the First Responder program! 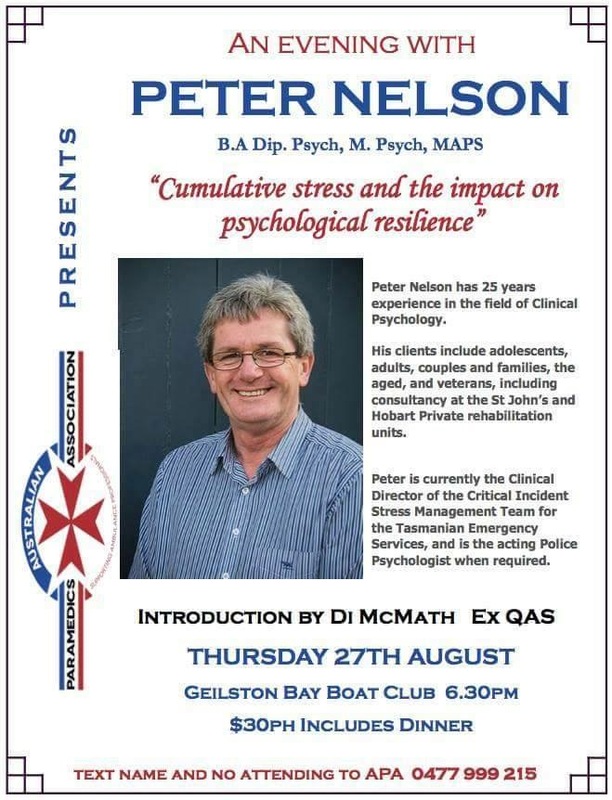 This 1 day workshop is for any organisation where it’s a ‘high stress’ environment or culture. ‘Stress’ & lack of coping skills, is literally killing us. This workshop gives participants an awareness of stress & burnout, & the effects it can have on our bodies. 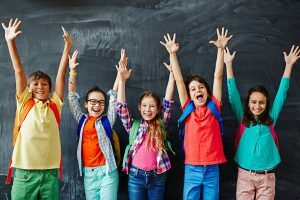 It gives simple, practical, & relevant coping skills & strategies, that will help to create more positive mindsets, as well as happier and healthier human beings! *Contact us for the availability of this program, as it is currently not online. 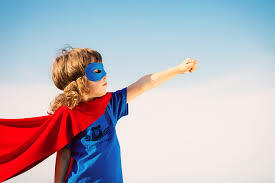 Di’s philosophy is to empower & teach emotional resilience to children when they’re young, & in doing so; hopes that will help prevent the rate of depression & suicide in later years. 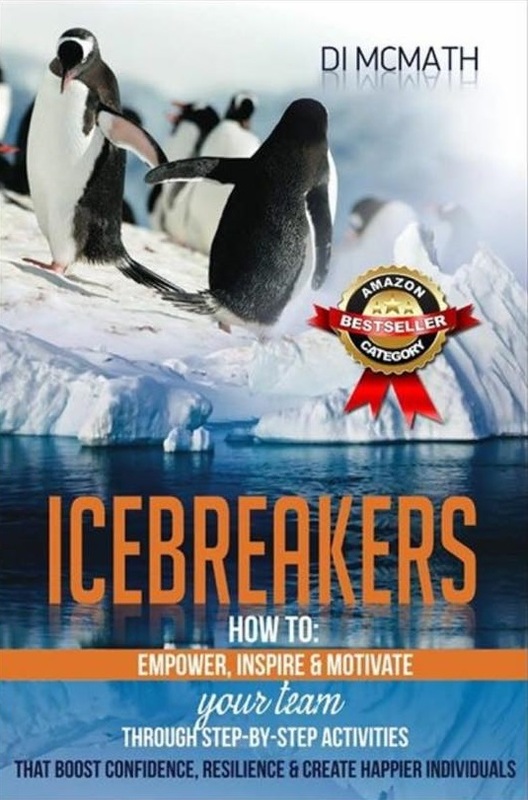 ‘Icebreakers: How to empower, inspire, & motivate your team, through step-by-step activities that boost confidence, resilience, & create happier individuals‘. My son, who has been seeing a counsellor for depression for many years, recently attended two of Di McMaths’ Teenage Resilience Workshops. He had been having suicidal thoughts, but after the first session with Di, he actively agreed to attend a further workshop! For the first time in years he actually initiated a conversation about how he was feeling with us. Thank you so much for running such a great ( and much needed) program Di, and we look forward to attending more of your workshops. 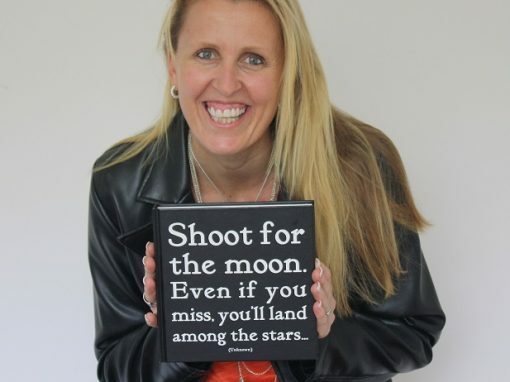 Di McMath wrote this online best-selling book in the ‘Motivational Business’ category, ‘ICEBREAKERS – How to Empower, Inspire, & Motivate your team through step-by-step activities that boost confidence, resilience, & create happier individuals’ . Thank you for your support in helping to save lives through the purchase of this book. More information about the book can be found when you click the button below. Di has also collaborated with Henderson Matusch (Financial Advisors & Wealth Creators) to deliver an information session in the past. Click the picture to be notified when the ‘online’ version is released! 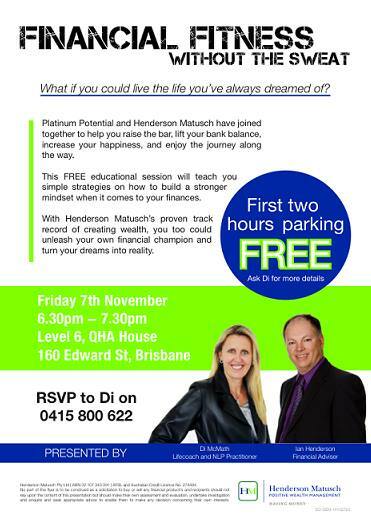 Di McMath – Director of ‘Platinum Potential’, is not, and does not – claim to be a professional Counsellor. 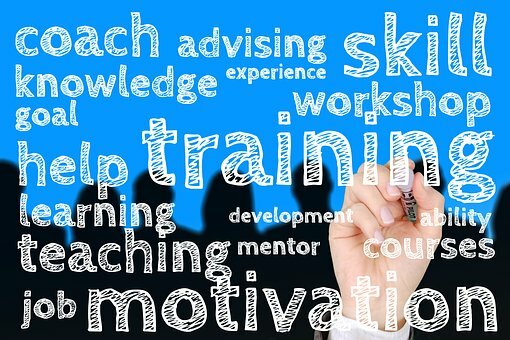 The services provided are based upon accredited coaching practices, personal experience, & a former career within the Emergency Services. 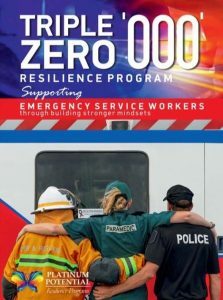 Professional advice from appropriate & trained psychologists &/or counsellors is encouraged throughout the Triple Zero Resilience Program, and should only be used as an ‘adjunct’ to additional staff support services. 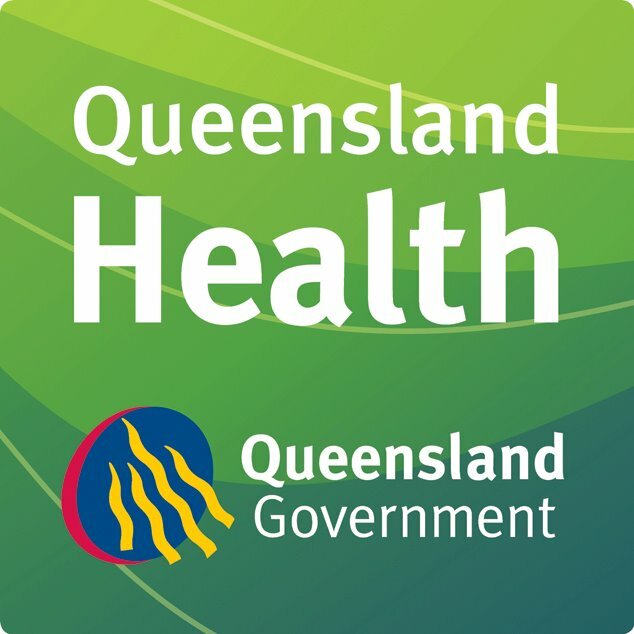 It is not intended to be, nor should it be used as a mental health service, or to be used as a replacement for professional mental health services. 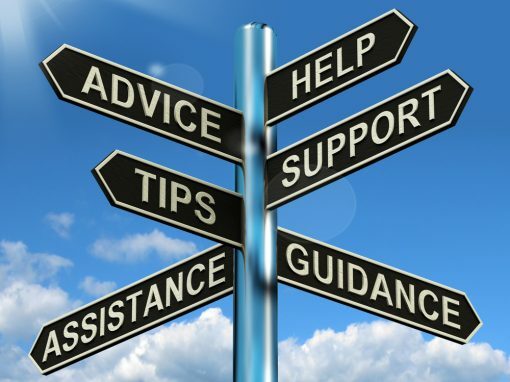 Platinum Potential take not responsibility for any adverse outcomes as a result of any advice or teachings given, as they are at the users discretion. Platinum Potential & any of it’s programs is not currently endorsed by any Government organisation – nor does it claim to be.